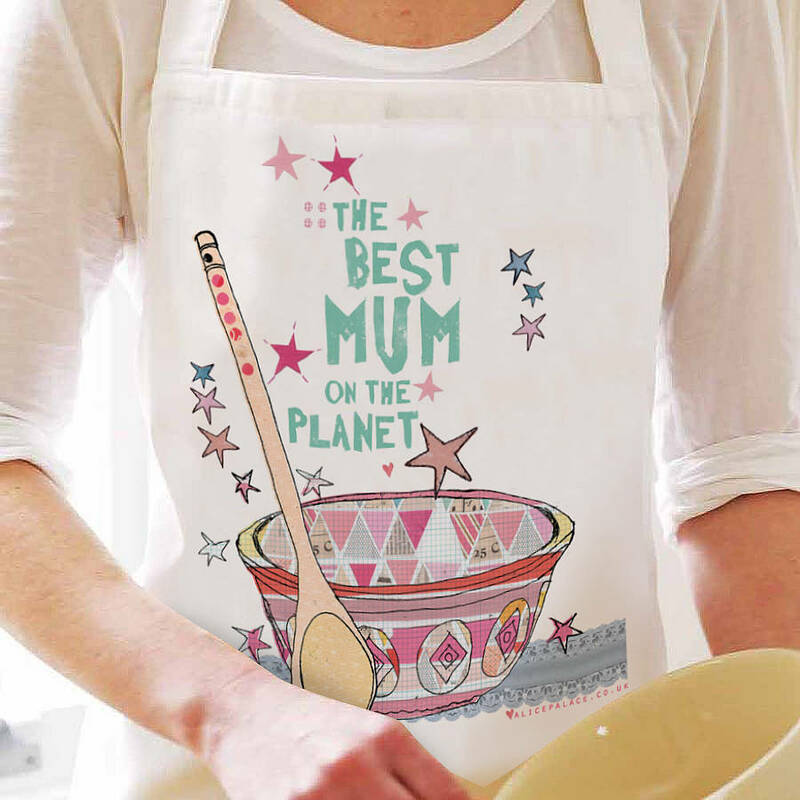 A great gift for cake makers, domestic godesses or the hostess with the mostess! 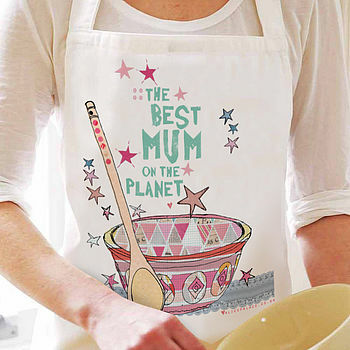 – These 'Best on the planet' aprons can be personalised with any name. 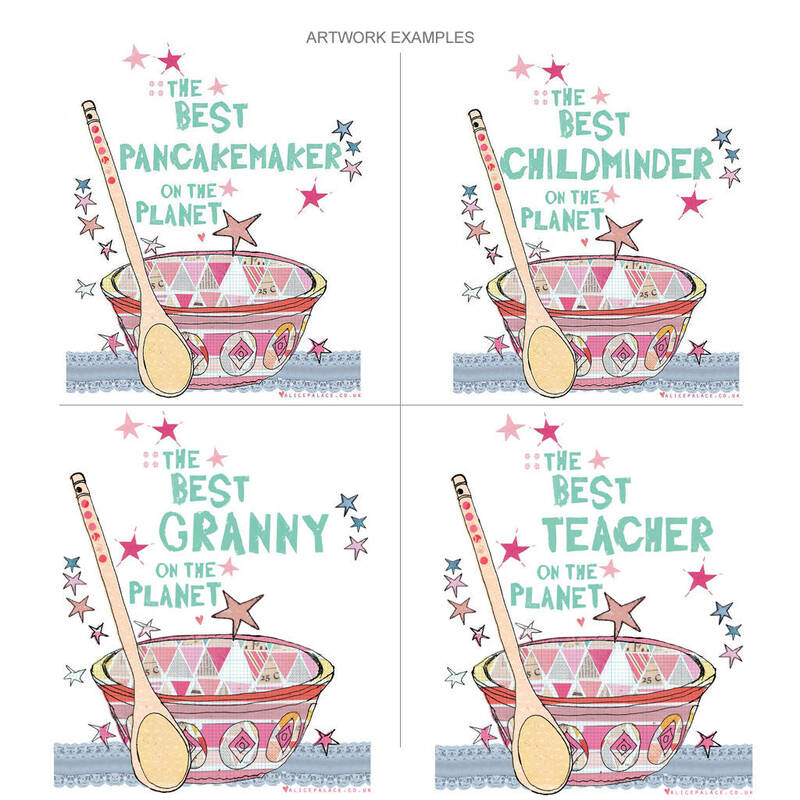 Mummy, Mum, Granny, Grandma, Teacher, Auntie, Boss… all work really well! 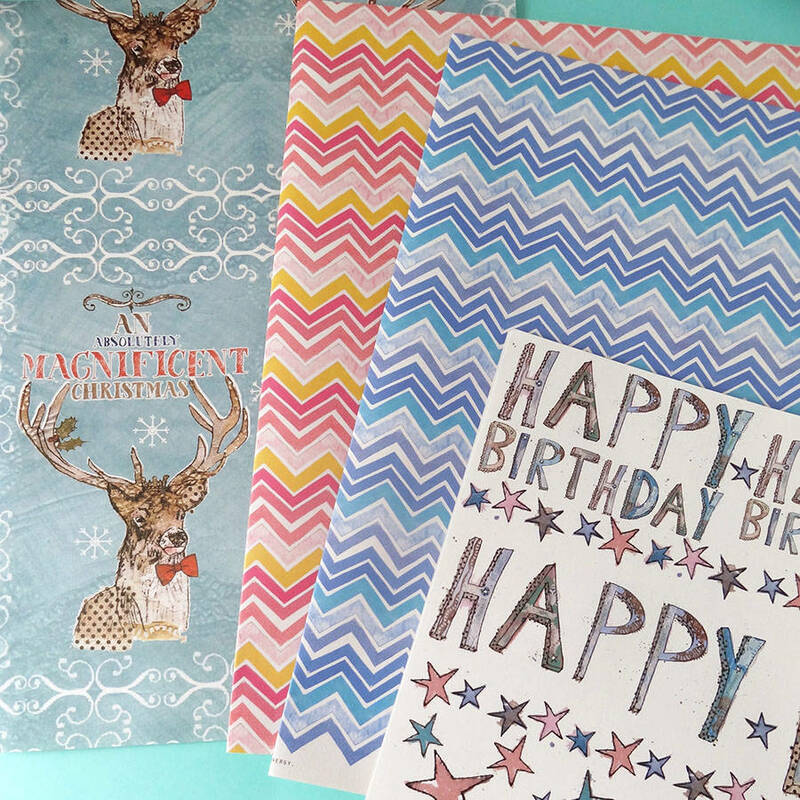 They are the perfect present for Mothering Sunday, Birthday, Christmas, or just about any occasion you can think of! All aprons are sent recorded delivery. Personalise your apron with any name. Please specify this information when completing the name field. 100% cotton, printed in the UK.